The Manatee That Flew is about an adventurous young manatee we have named Manford. 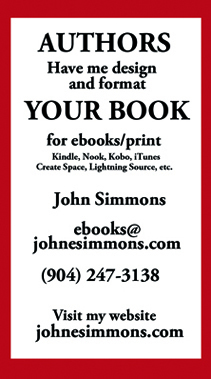 Though his story is fiction, it is based on the true facts and events recorded in files of the U.S. Fish and Wildlife Service. Most children know that manatees could never fly, but Manford actually did. His adventure started when his urge to explore new places led him on an exciting and dangerous journey that almost cost him his life. Manatees always spend their winters in the warm waters of Florida and even in the summer, they seldom go much farther north than south Georgia. But like Columbus, Manford wanted to find a “new world” that he had never seen. This story of his adventure is told in a way it might have really happened. 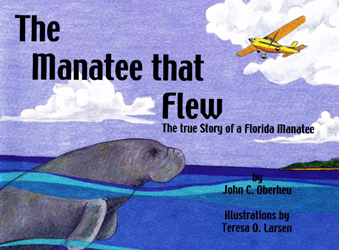 The Manatee That Flew has sold more than 9,000 printed copies to delighted children.